Pen01 Mesnil Val, StP.Gruppe Penly, K.V.A. 'E2'. 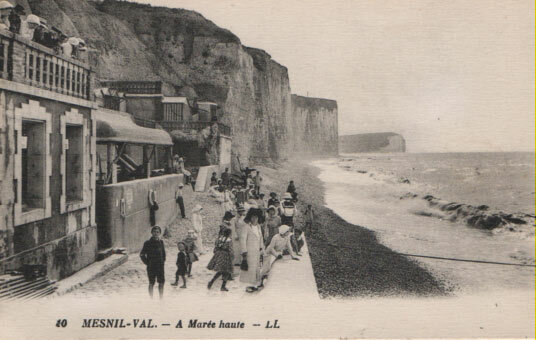 Haute-Normandy. 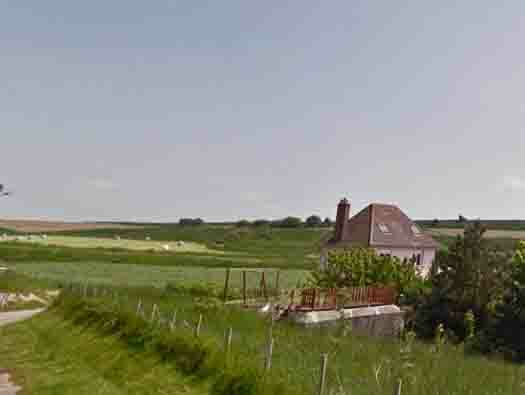 Pen01 Mesnil Val, StP.Gruppe Penly. Leitstand/Vf it may have looked like this?. From the centre at 2 Route Touristique, one ammunition bunker is in the Av. 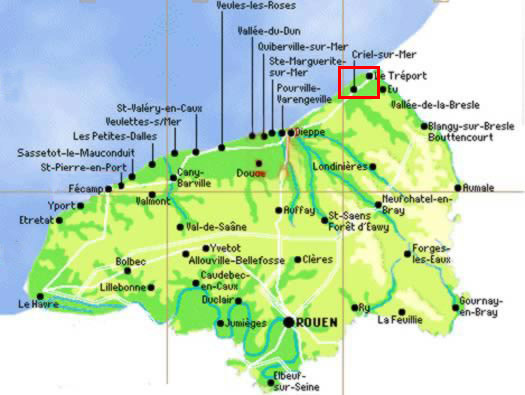 du Val Coquet (there is a yellow star on the map). The next is Av. 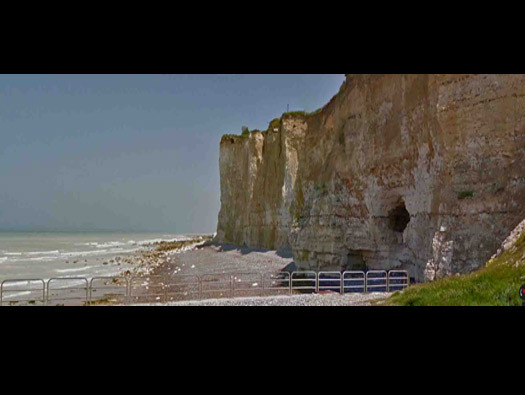 du Golf (The other yellow star on the map) is another ammunition bunker and down on the coast looking NE along the beach there are two Vf command posts on the beach where they have fallen down of the cliff. Along the cliff are the two Vf Leitstand's. Now with the tide in. 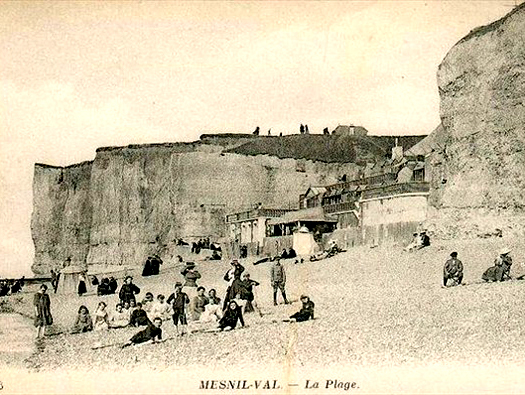 The beach at Mesnil Val. Set into the residential area of the town. 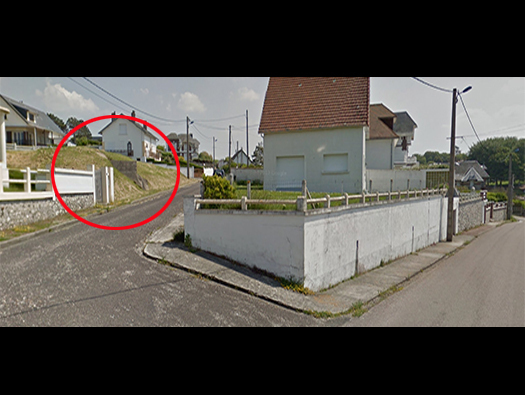 Two blast walls to shelter the entrance. The passage in with my mentor.. Ignore anything inside, this as been placed here as a children's play area with no health and safety officers written report. There is no upstairs its just the play area. Mixed ammunition from mortars, hand grenades & bullets. Could this be a light switch?? Vf ammunition bunker at Av. du Golf. Another small Vf ammunition bunker set into the bank.